The former pro-gun control candidate has been charged with murdering her campaign treasurer with a gun. 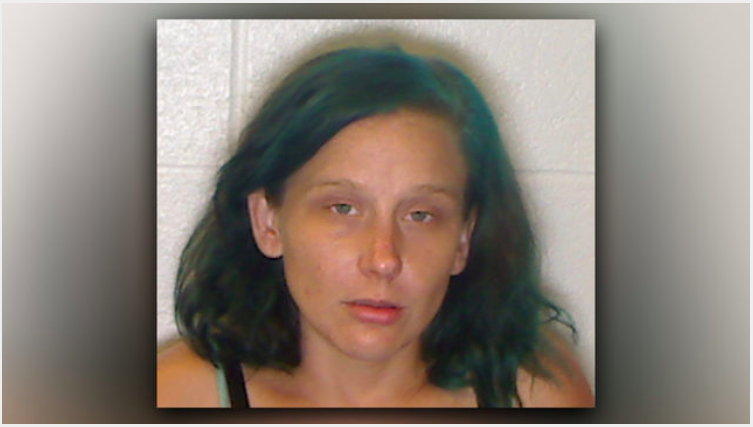 Collins turned herself in to police on Saturday, shortly after the body was found. The two were reportedly living together and may have been married. Collins also called President Trump an “unqualified demagogue” and was a proponent of socialized health care. Collins dropped out of the race in 2017, a year before the charges, citing personal reasons. In addition to murder charges, police charged Collins with grand larceny after Cain’s Subaru Legacy was reported missing.